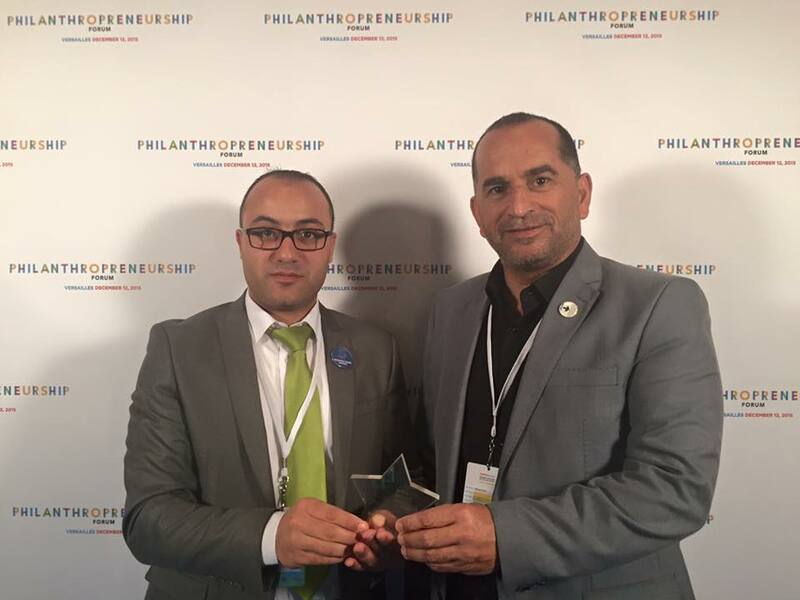 Burj Al-Luqluq Social Center Society received Stars Impact award, for the year of 2015, which is yearly offered by Stars Foundation “Al Dabbagh” to the charitable organizations around the world. Burj Al-Luqluq won this award due to its great effects and achievements in offering services, in addition to educational, cultural, psychosocial, health, sports and recreational opportunities for children. As a part of the award, Burj Al-Luqluq will receive 50 thousand US Dollars of flexible funds, in addition to a special support for capacity building in order to develop the plan of the organization, its work mechanism and its staff.